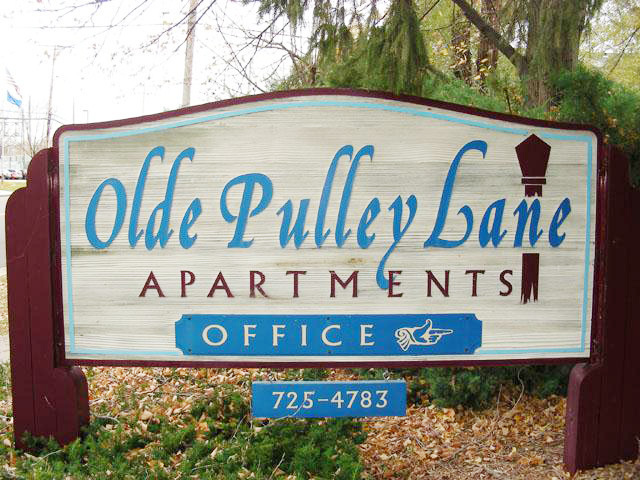 Olde Pulley Lane Apartments - Menasha’s most enchanting apartment community. 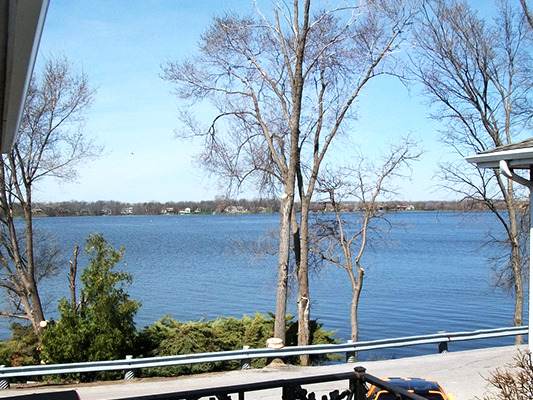 We are located in a lovely, park-like setting on Little Lake Butte de Morts. The traditional brick exterior of our buildings only enhances the beauty of the natural surroundings. Here you will find one bedroom apartment homes with all the style and convenience you are looking for. 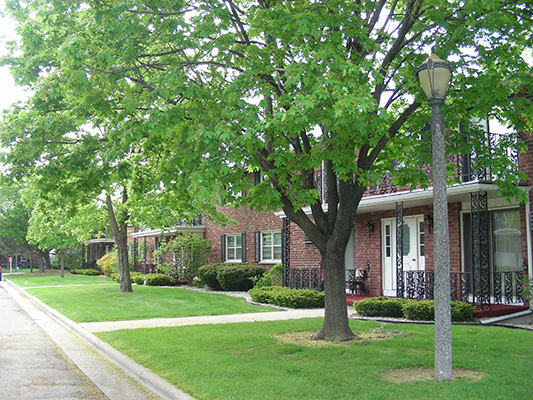 Centrally located between Appleton and Neenah and close to 441, you are only minutes away from your destination. 1BD / 1BATH - 600 sq. Ft.